Is It Good For My Child? Does technology have a positive impact on your child's education? Technology is everywhere—tangled in almost every part of our culture. It affects how we live, work, play, and most importantly learn. Today's kids digital natives. 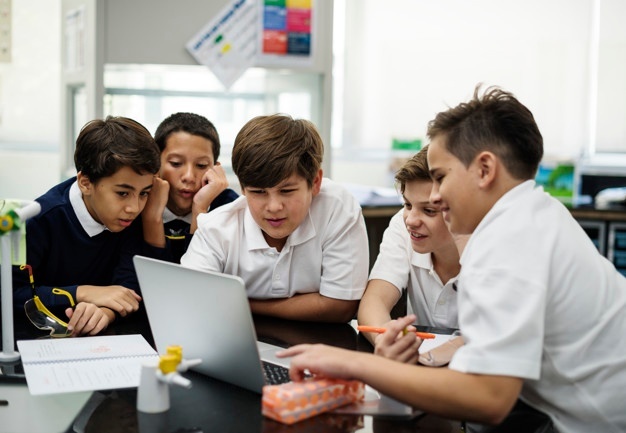 Should schools embrace and integrate technology in the classroom? Will it set up your child for a successful life outside of school? Or could immersion in a digital lifestyle be detrimental to K-12 students? Watch our on-demand webcast and join us as we uncover how technology can be best utilized in your child's instruction. We'll also look at the potential advantages and disadvantages of technology in the classroom.